The World Market for Coal: What's going on the C of "RE less than C"? Sri Lanka and China's Exim Bank signed deals worth more than $350 million to build a highway and an oil bunkering facility near one of the world's biggest shipping lanes, Sri Lanka's Foreign Ministry said on Friday. 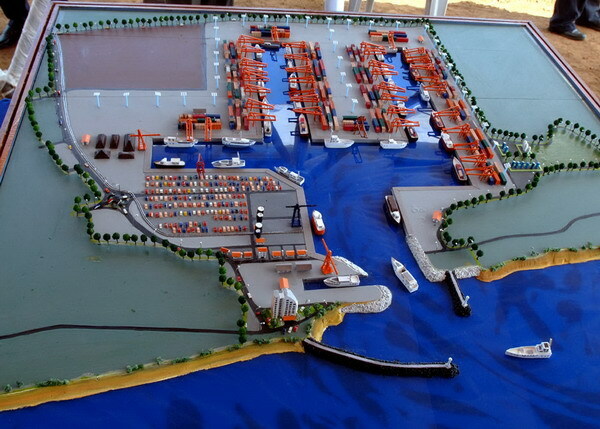 The bunker terminals will be built at the Hambantota port on Sri Lanka's southern coast, where the state-run Exim Bank has already pledged $360 million to the initial construction phase being carried out by Chinese firms. The government of China has offered $400m loan to the Republic of Tanzania for a 200 MW coal power project, informed the Chinese government. 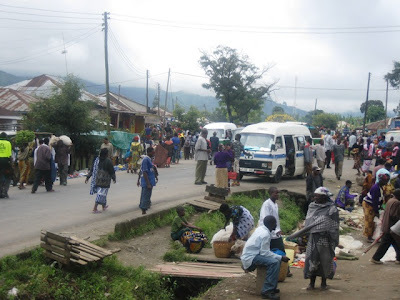 Mizengo Pinda, Prime Minister, revealed that the Chinese government plans the investment to revive the controversy-plagued Kiwira coal mine in Mbeya Region. Chinese coal imports rocketed by 126,3%, year-on-year, in the first half of this year, the country’s customs authorities have revealed. In quantitative terms, the first semester’s coal imports amounted to 48,3-million tons, despite the fact that China is the world’s biggest coal producer. According to a separate report, from Reuters, between 140 000 t and 150 000 t of the coal imported by China came from South Africa.